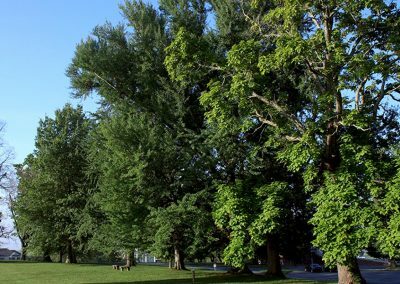 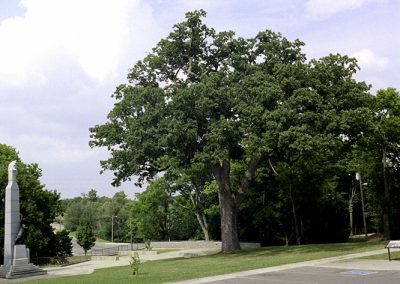 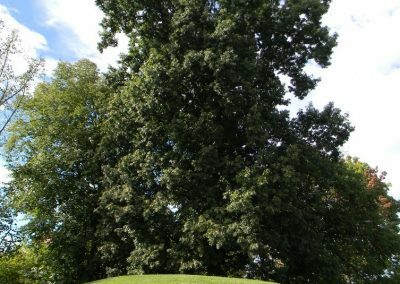 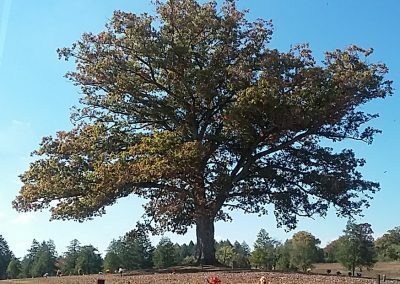 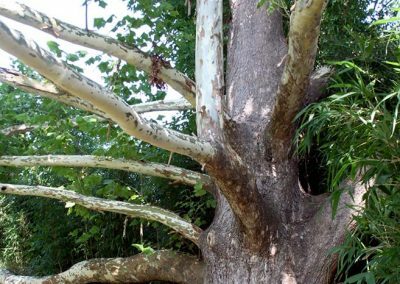 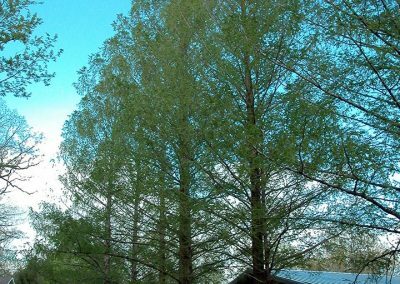 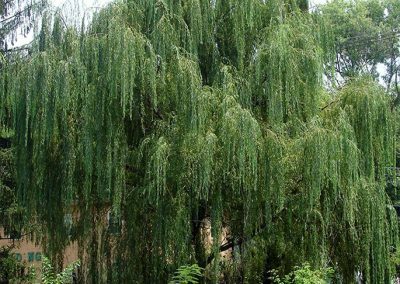 A Landmark Tree is commonly recognized as an established and familiar feature of the community, confirmed as a significant part of the community’s heritage, or planted to commemorate special events or community leaders more than fifty years ago. 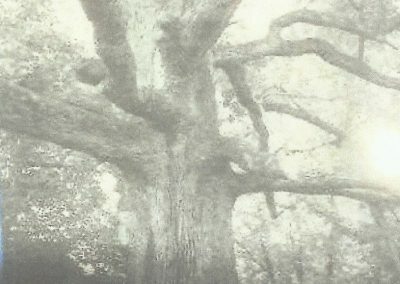 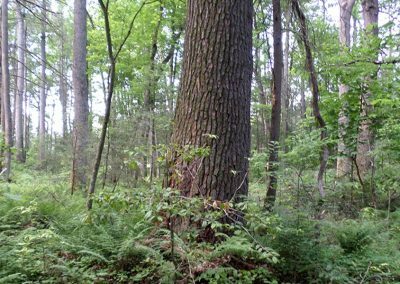 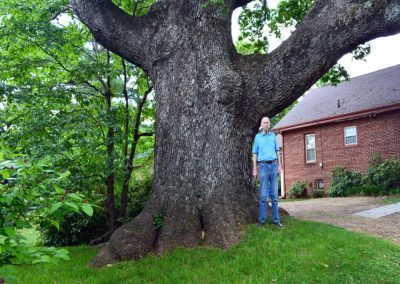 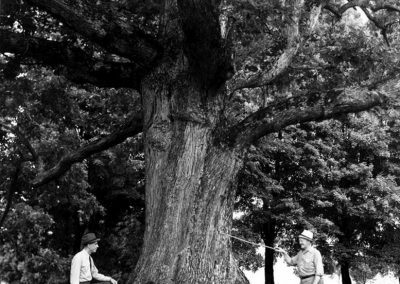 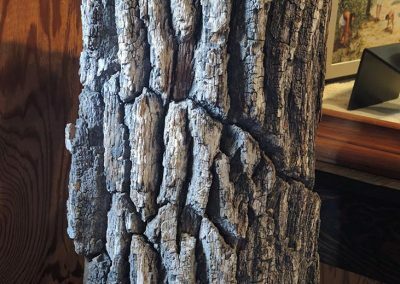 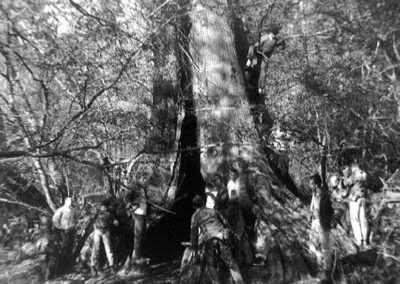 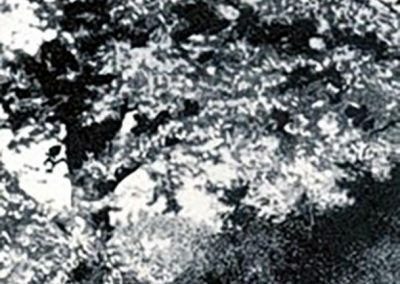 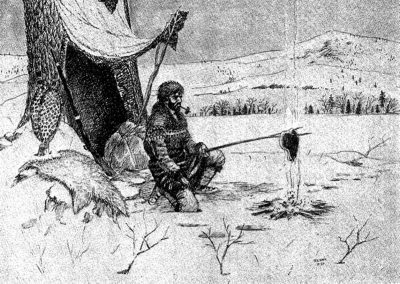 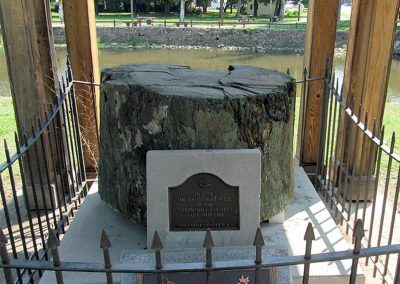 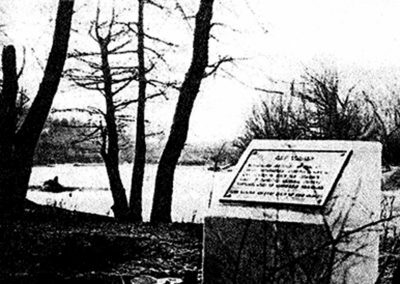 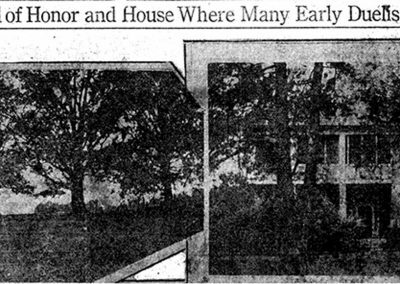 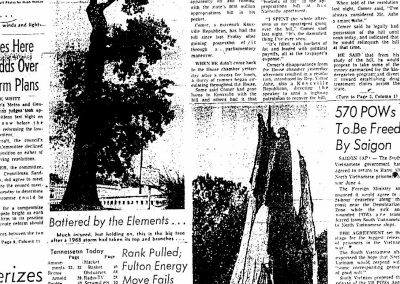 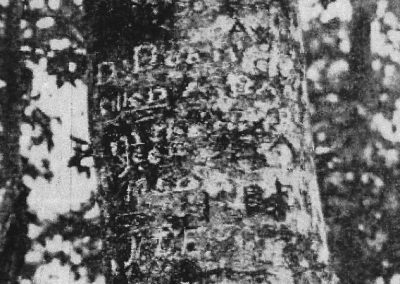 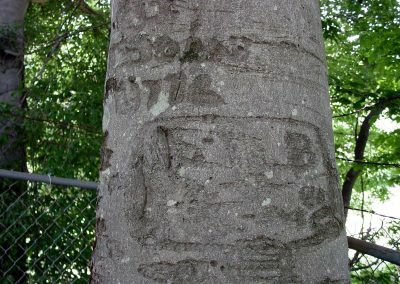 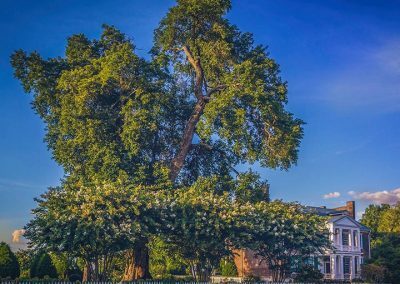 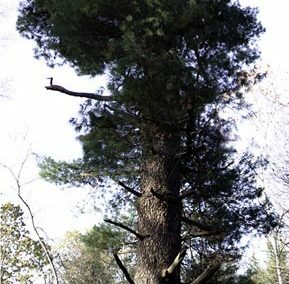 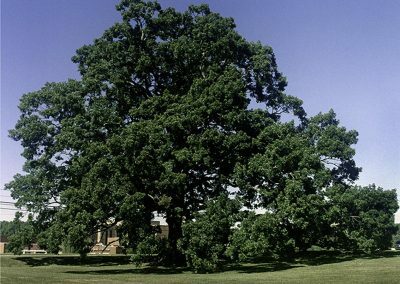 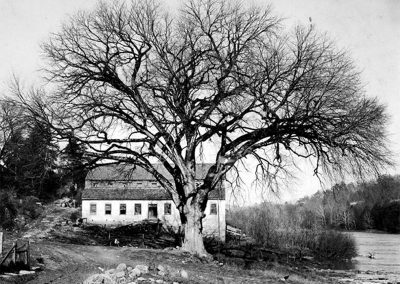 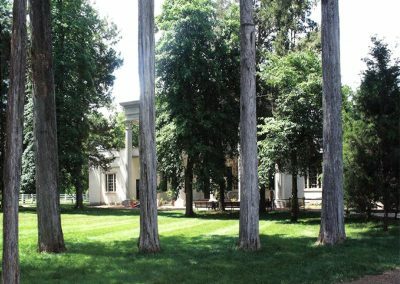 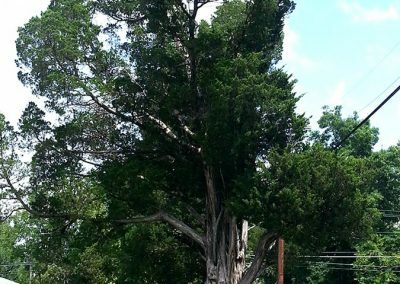 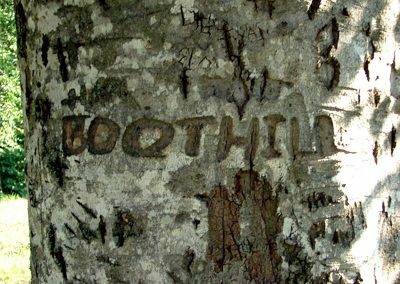 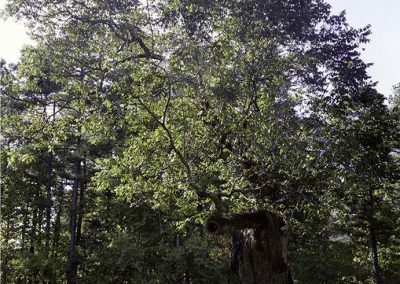 A Historic Tree has been a direct witness to a historic event or cultural movement significant nationally, regionally, or within the state and confirmed to date to that time. 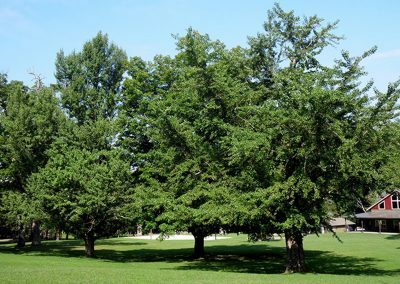 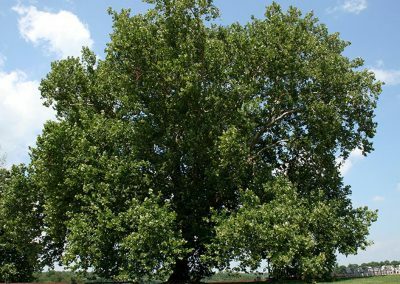 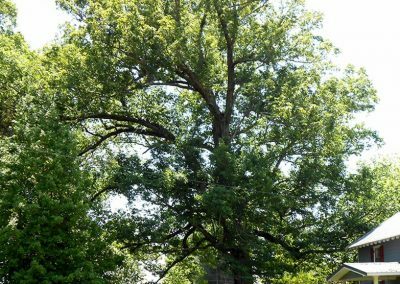 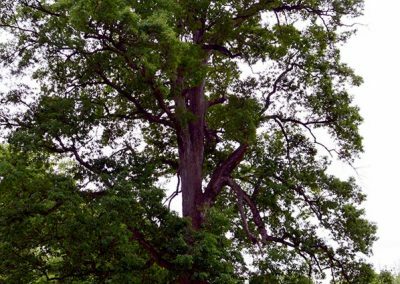 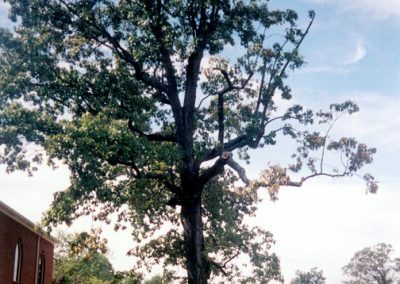 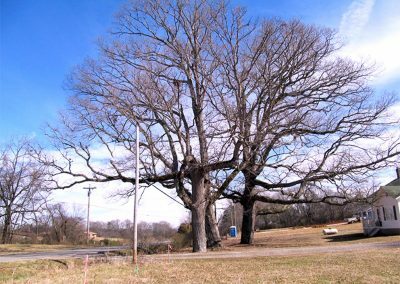 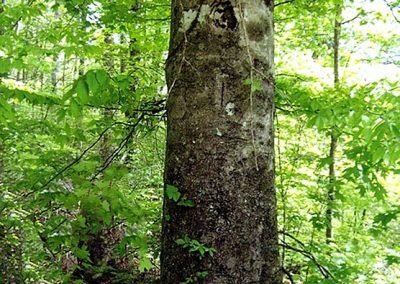 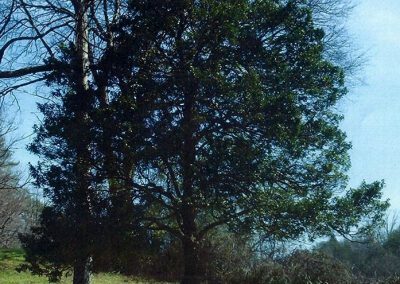 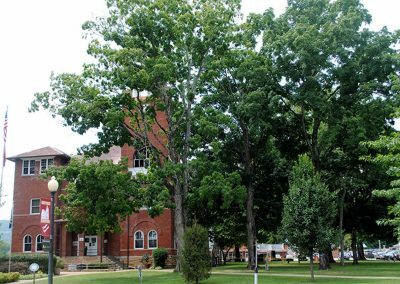 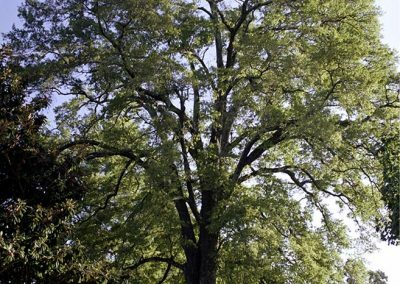 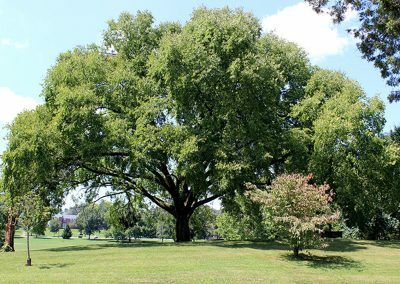 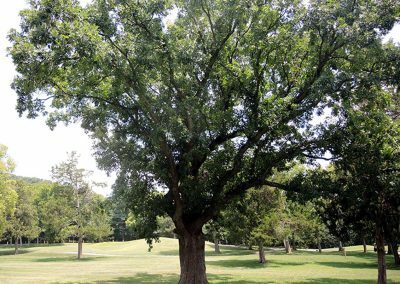 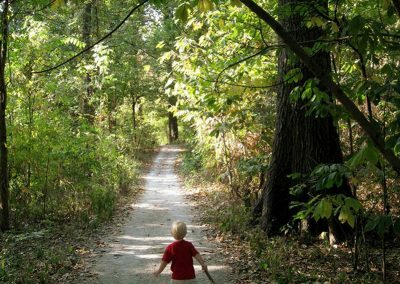 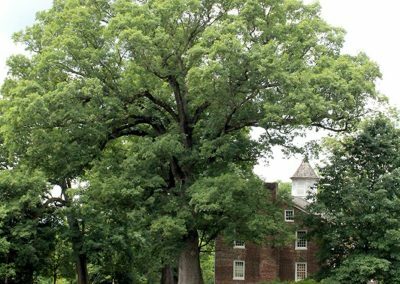 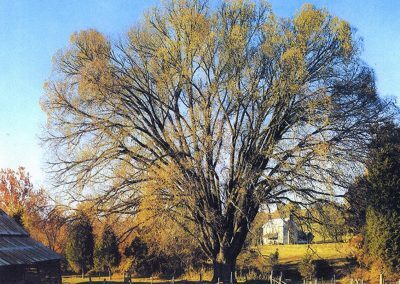 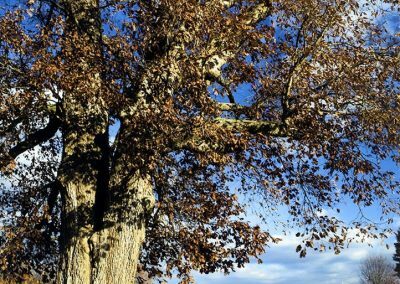 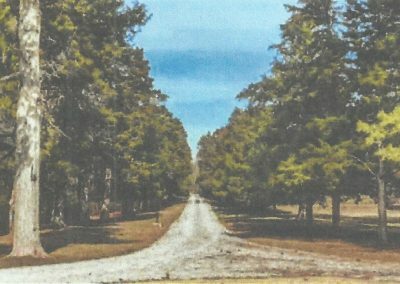 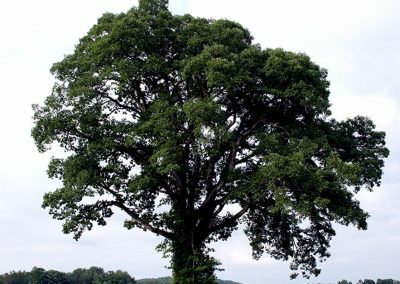 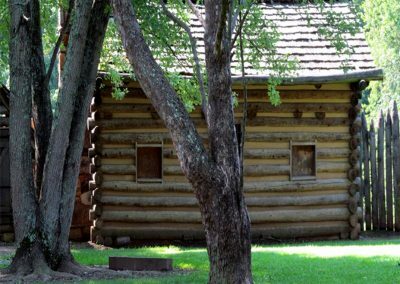 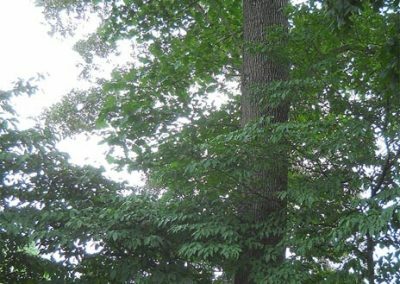 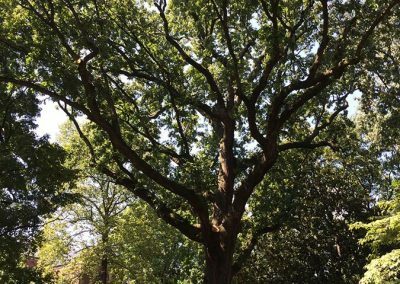 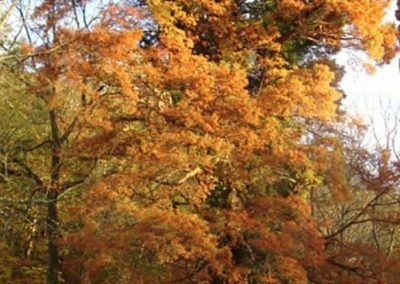 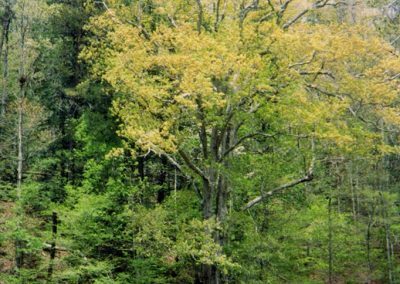 A Heritage Tree is a fallen member of the registry whose contribution to the history and heritage of Tennessee deserves preserving.